Thanks to our experience in environmental analysis, our laboratory has developed a range of specific solutions that cater to the needs of the sector’s industrials. 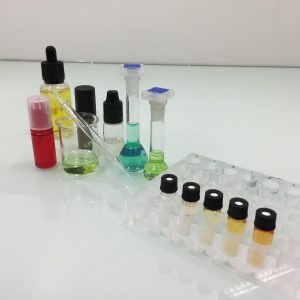 Why analyse your e-liquids ? 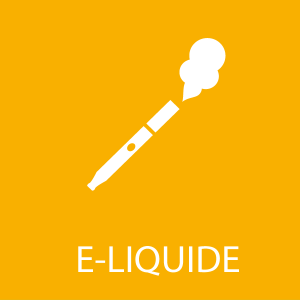 Regulations relative to the notification of e-liquids containing nicotine notification. and propose analysis methods for e-liquids and their emissions (with or without nicotine). Finally, thanks to our air quality expertise, we can also help you with your occupational exposure issues.